I've been thinking a lot about feet lately. Not my feet so much, but my Mom's feet and our son's feet. Mom needs new shoes. The shape of her foot has changed over the years and her GP has prescribed shoes with a 'wider toe box' in order to prevent chafing. Actually, I have been thinking a bit about my own feet because I notice that I have the same structural changes starting in my right foot. We are family. And I've been thinking about Nick's feet too because just yesterday we decided to engage the services of a foot care specialist for him. It's time someone took a look at his nails and the skin on his feet as part of his regular care plan. It's a free service through our community health authority, so why not take advantage of it? Here's what I've tried (that hasn't worked with my Mom) and what I've learned about specialty shoe stores and brands. It's a bad idea to order specialty shoes online unless you know exactly which brand and what size will work. I tried ordering a pair of Naturalizers in my Mom's size but in a wide width. Didn't work. The top of the shoe still rubbed on the top of her foot and I had to pay postage to return them. It's a good idea to locate a specialist shoe shop and speak to them on the phone. I rang up Foot Solutions in Montreal and got all kinds of great advice including the name brands that would be suitable. That way, Mom and I could shop online for style which cuts down on the time needed in the shop. For older adults, it's absolutely crucial that there be a strap around the back of the heel and no narrow heels (my Mom loves style, but we have to compromise a bit to find shoes that will give her the most support in walking). We've been looking for the right shoes for my Mom for weeks now and haven't found them yet, but I know we're close. On the next shopping trip, we'll know where to go and what brands to look at. 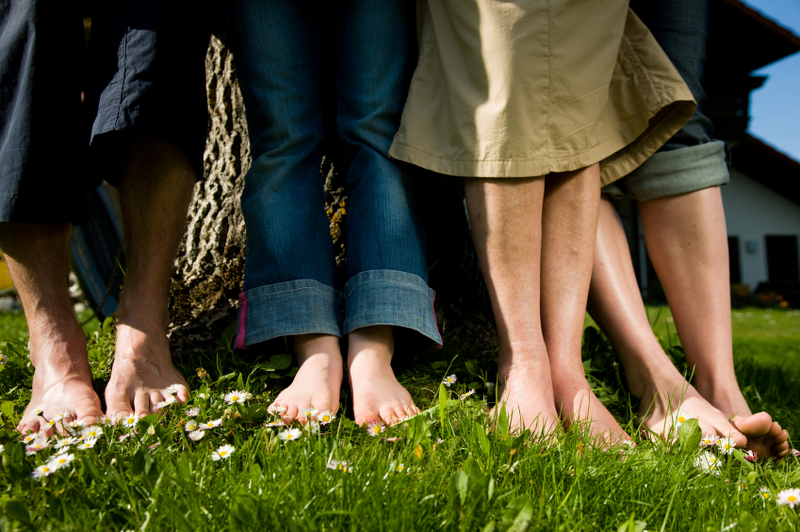 Answer any questions you may have about your feet, or tell you where you can have your questions answered. Sounds like chiropodists are just what the doctor ordered!